Carabiners are essential pieces of rock climbing kit used to attach things together. They are used to set up anchors, quickdraws and paired with other items to belay or rack up your cams. Climbers can never own too many carabiners! We stock a wide range of HMS carabiners, locking screwgates, twistgates and twingates as well as wiregates to choose from. The go-to screwgate belay carabiner for reliable and consistent rope control, offering an extensive compatibility with most belay devices. Zinc plated steel screw lock carabiner from CT.
Beal's Twin O is a bomber oval carabiner designed to eliminate accidental unclipping and make climbing more efficient. Secure screw gate carabiner with a key-lock for security. 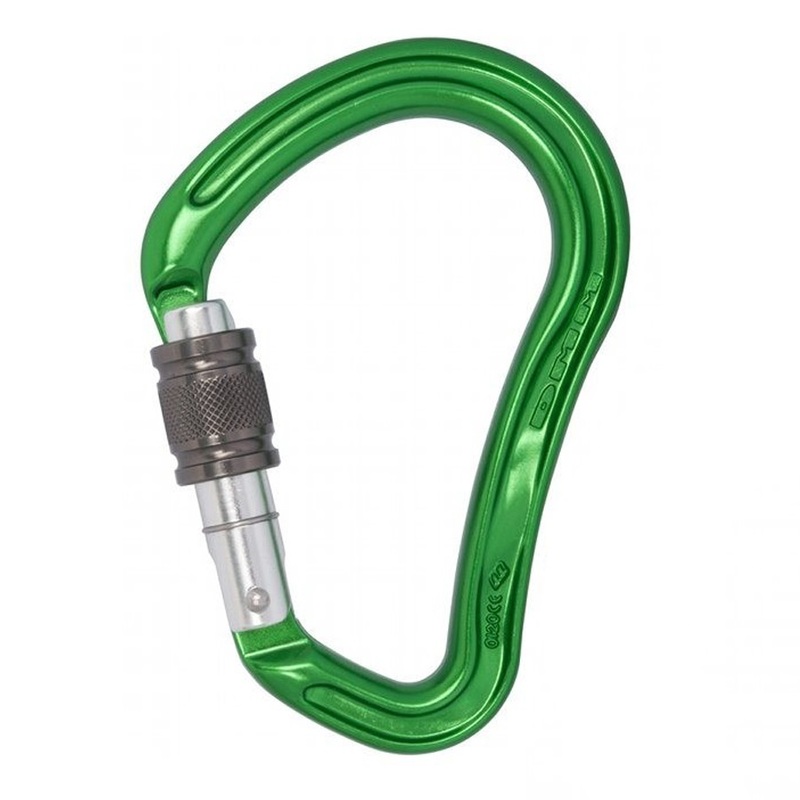 Beal Carabiner - Be Safe mid sized screwgate biner. Ergonomically shaped with an independent wire gate for safe belaying and rappelling: The Condor HMS Twist by Ocun is the triple twist-lock dream! The Osprey Screw is of a classic oval shape, screw lock gate with keylock nose. Super ergonomic five pack of wire gate biners from Edelrid. Multi-pack of 3 iconic symmetrical Oval Black Diamond Carabiners. Set of six colour-coded HoodWire biners for lightweight, easy identification on your rack. Rock climbing carabiner with Captive System for added protection from cross-loading. 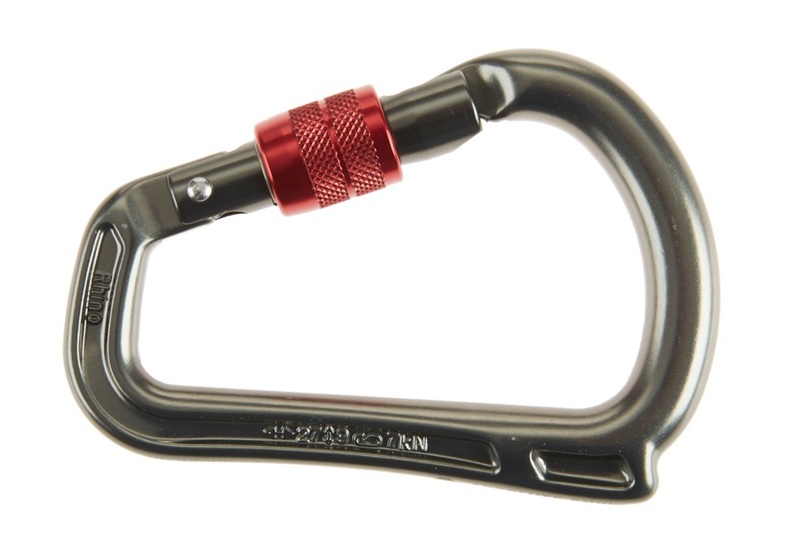 Superlight rock climbing carabiner with Captive System for added protection from cross-loading. Screwgate HMS carabiner with hybrid aluminium and steel construction to reduce edge wear. 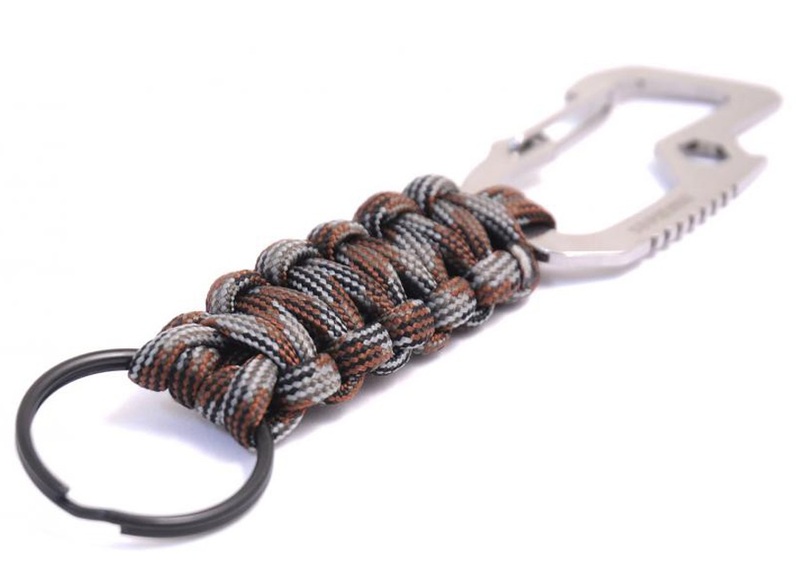 Knotted 550 paracord keyring from Munkees! The HMS Bullet Screw from Edelrid is a large screwgate carabiner, offering amazing strength and wear resistance properties. Large HMS carabiner with twist lock locking system; The Harpy HMS Twist by Ocun is the choice for you! Carabiner of usual dimensions, screw lock gate with keylock nose by Ocun. Screwgate carabiner with a simple, classic, reliable design. Double ended carabiner for a variety of pratical uses with added bottle opening functions. Screwgate carabiner with hybrid aluminium and steel construction to reduce edge wear. The Osprey Twist is of a classic oval shape, screw lock gate with keylock nose. Beal's Twin Belay Pear is a bomber HMS carabiner designed to eliminate accidental unclipping and make climbing more efficient.